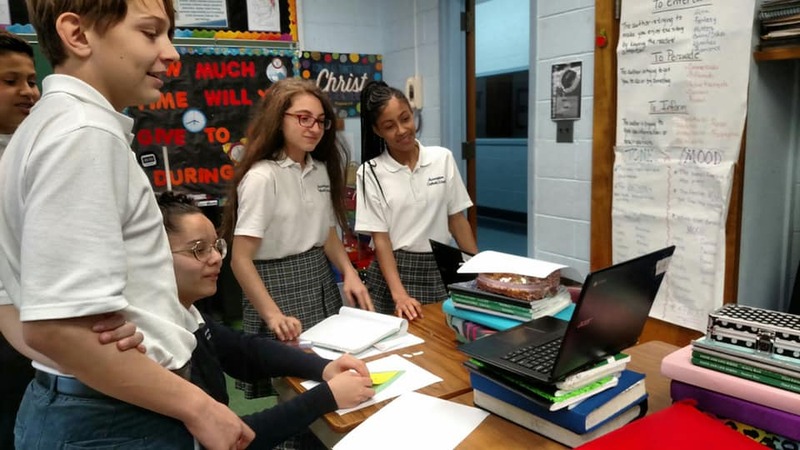 Students in seventh grade recently completed their studies on cells and the human body with a series of experiments related to the five senses. 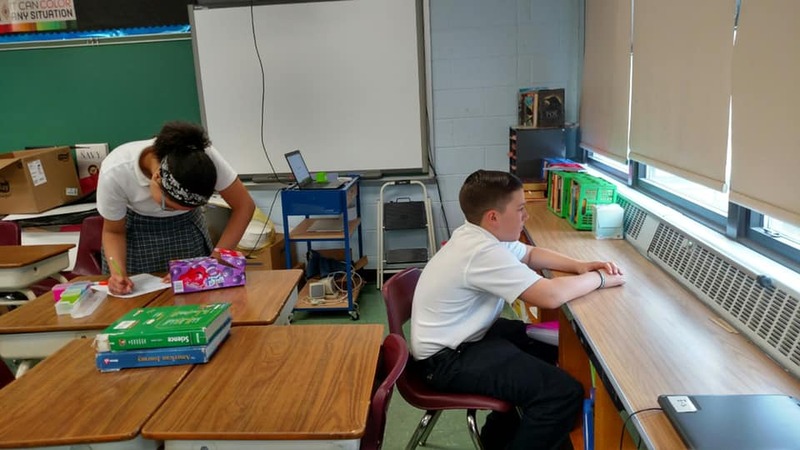 Each student had to come up with their own experiment for each of the five senses.Students tested their fellow classmates, recorded results, and then wrote their experiment in scientific method to share their results with fellow classmate scientists. They enjoyed going from station to station participating in the different experiments. 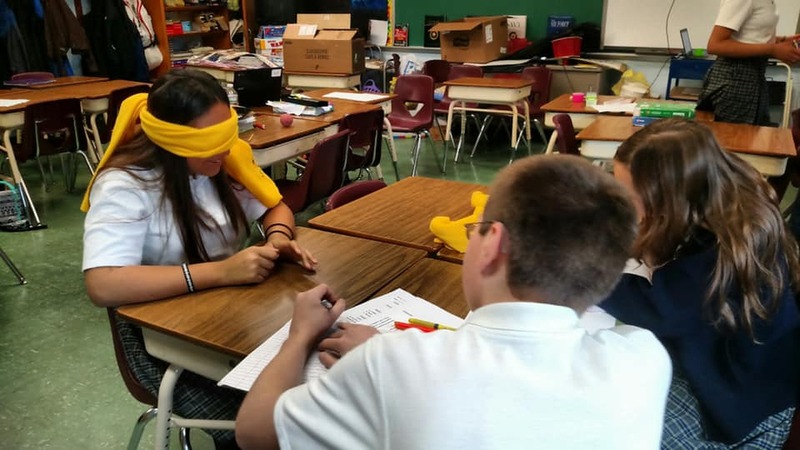 In the end students had a better understanding of the complexities of each of our senses.